LOW DUES....MUST SEE!! 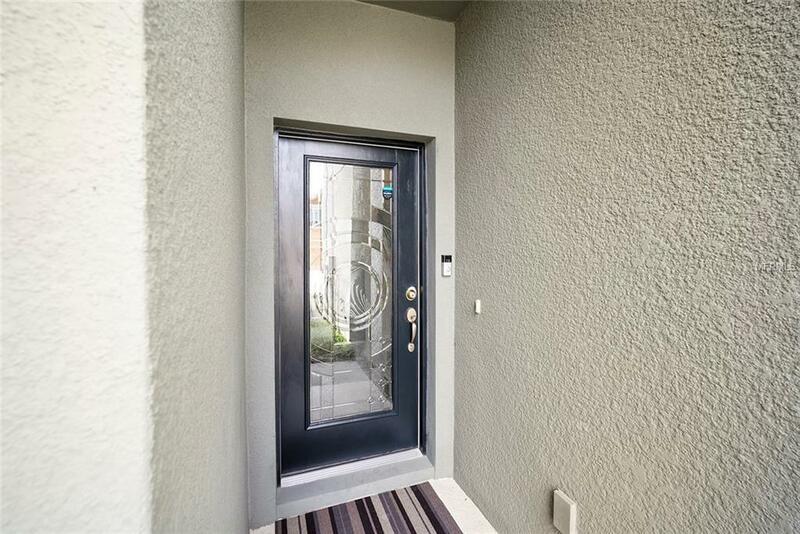 Shows like a NEW MODEL Unit.. 2bed/2.5 bath 1 car garage with SMART FEATURES throughout (NEST) Upon entry, the natural sunlight (facing East) from your custom door highlights the Gorgeous HICKORY HARDWOOD Staircase. 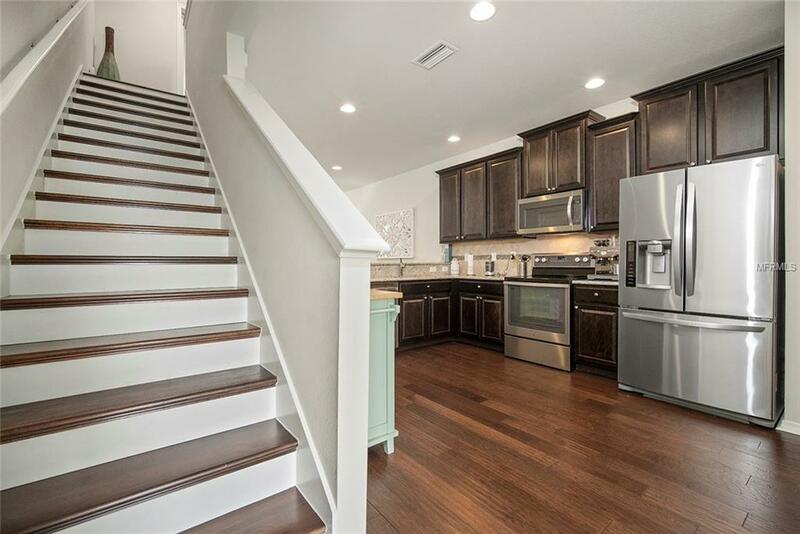 This 1 inch thick Hickory Hardwood is installed throughout the entire Townhome and compliments the open floor plan by adding continuous flow. 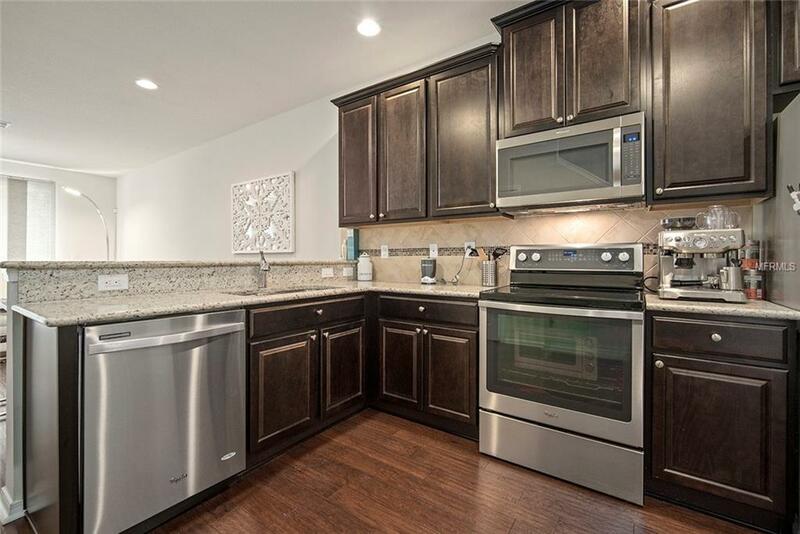 Flawlessly maintained Kitchen with beautiful Granite countertops (with breakfast bar), Stone backsplash and barely used Stainless Steel Appliances. Had a long day? Relax with the sun setting into your Master suite, featuring dual closets and dual vanities (granite) with neutral upgraded tile. In between the Master bedroom and 2nd bedroom, you will find the 2nd FLOOR LAUNDRY area with an open room (bonus/office /laundry) across from the washer/dryer. 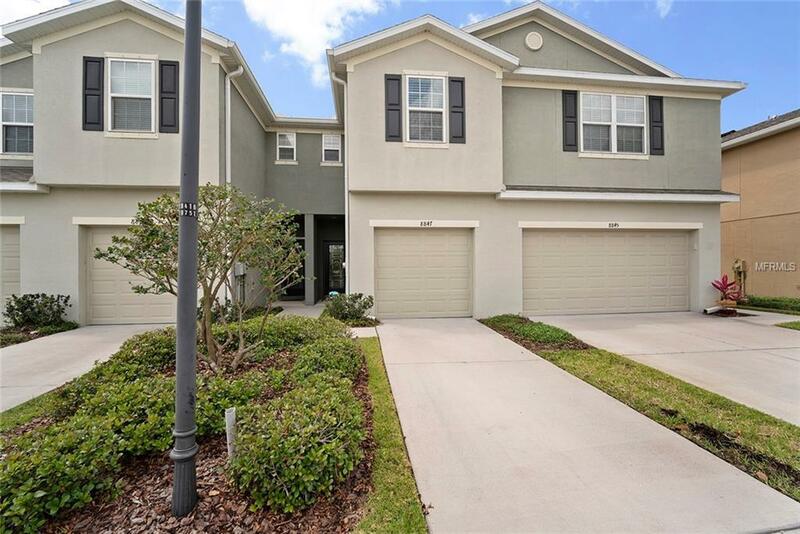 This Townhome shows beautifully and is READY TO GO !!! Easy access to crosstown, 1-75. 1-4. 1-275 and Brandon shopping center. HOA FEE only $176 a month. Additional Lease Restrictions Buyer is To Review Hoa Covenants To Verify All Pet Restrictions Lease Restrictions And Deed Restrictions..
Pet Restrictions Buyer is To Review Hoa Covenants To Verify All Pet Restrictions And Deed Restrictions..